Being the sloth that Sarah used to be, she despised working out but found some joy in it when she moved to Melbourne in 2009 for high school. She started contemporary dance in her first year of college, and soon found being active extremely rewarding. Not long after that, she picked up Muay Thai and HIIT training in 2014. That was when she truly experienced the physical and mental benefits of #thesweatlife and from then on, could not live through a week without breaking a sweat. When Sarah moved back to Singapore in 2016, she started working in the design industry. 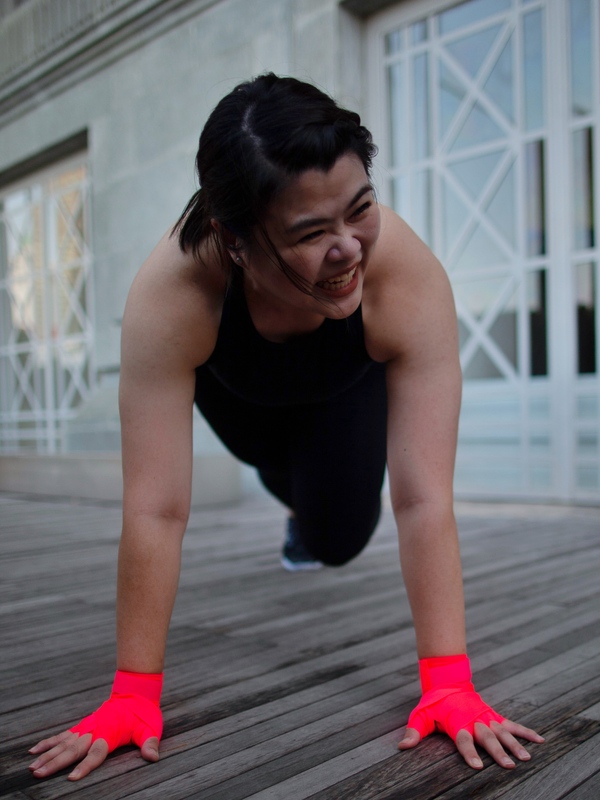 Working out before or after work was her way of finding balance in her work life and soon after was inspired to teach, with the hope to inspire others in their fitness journey to do the same. Teaching has always been on the top of her bucket list since she started performing contemporary dance pieces, but fear always held her back. 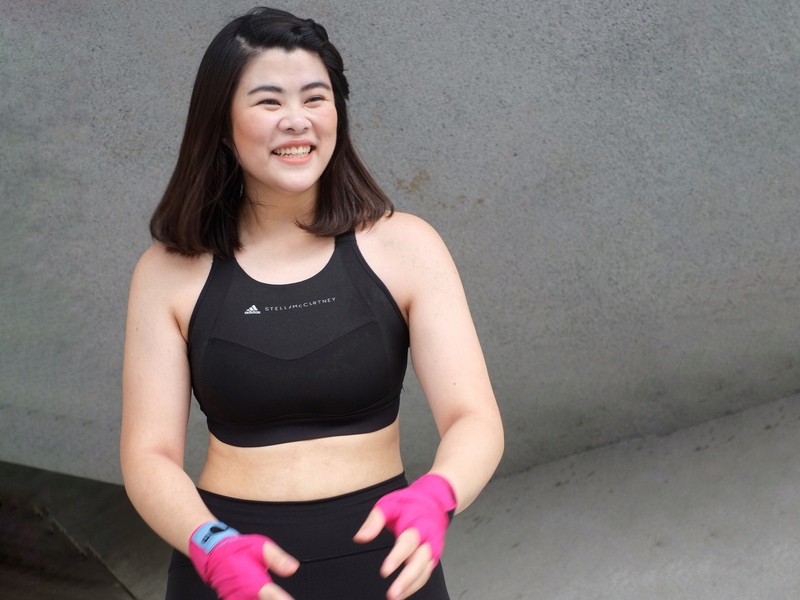 Sarah hopes to nurture one’s personal growth in their fitness journey, aiming to impact them in every way possible and to be able to share her own experience with others around her. She believes anything is possible if you put your heart into it!